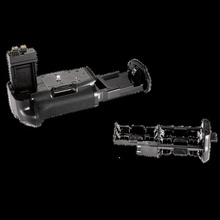 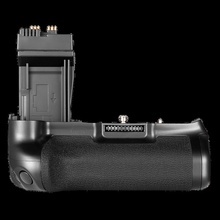 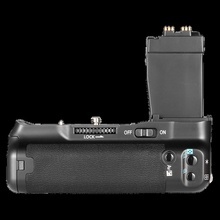 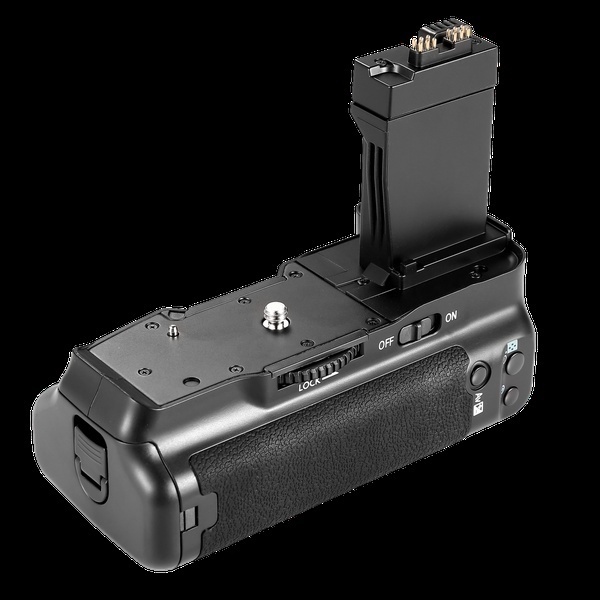 The BG-E8 is a battery grip that can hold two Battery Pack LP-E8 or six size-AA/LR6 batteries.It is also equipped with a vertical-grip shutter button, Main Dial,etc.to enable shooting in the same way as with horizontal grip. 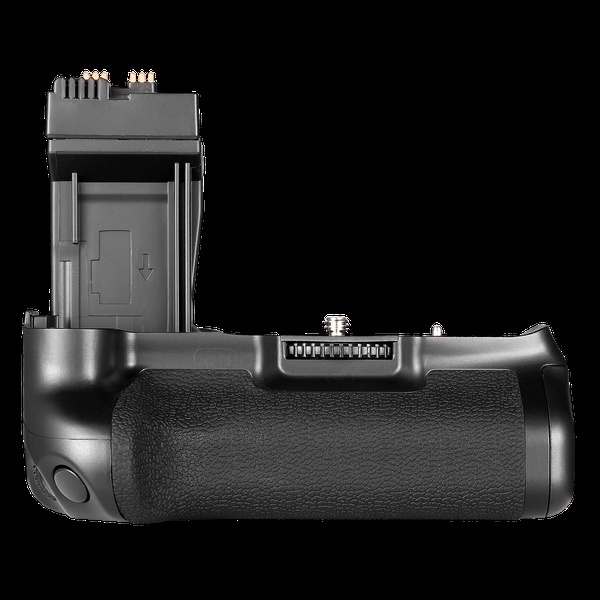 The battery grip is equipped with a vertical-grip shutter button, Main Dial, AE lock/FE lock/Index/Reduce button, AF point selection/Magnify button, aperture/exposure compensation button,1/4″ Tripod screw mount. 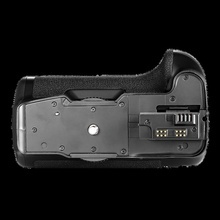 to enable shooting in the same way as a horizontal grip.